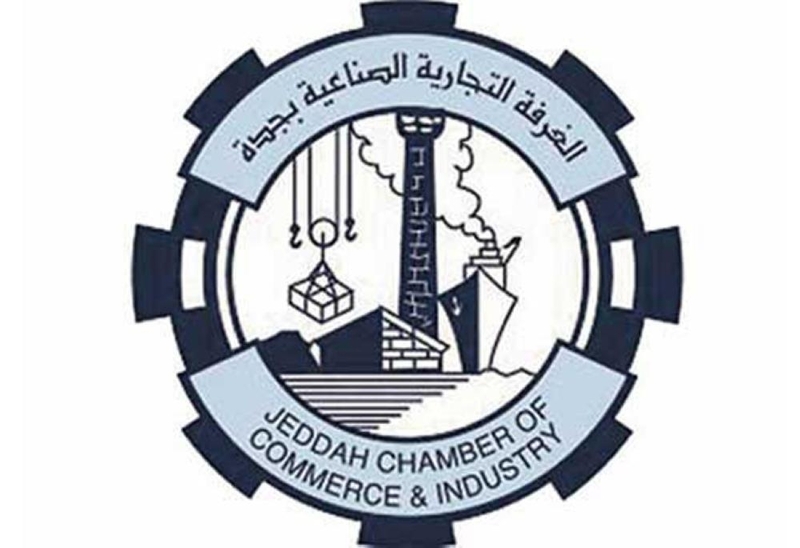 JEDDAH — Seventeen out of 109 candidates who had filed nominations to run in the elections to the 22nd board of directors of the Jeddah Chamber of Commerce and Industry (JCCI) have pulled out of the race, according to Yahya Azzan, chairman of the election committee. The elections are scheduled to take place on March 24. Azzan said a total of 92 candidates remained in the race for 12 seats on the 18-member chamber board. Six of the seats are reserved for businessmen and another six for industrialists. 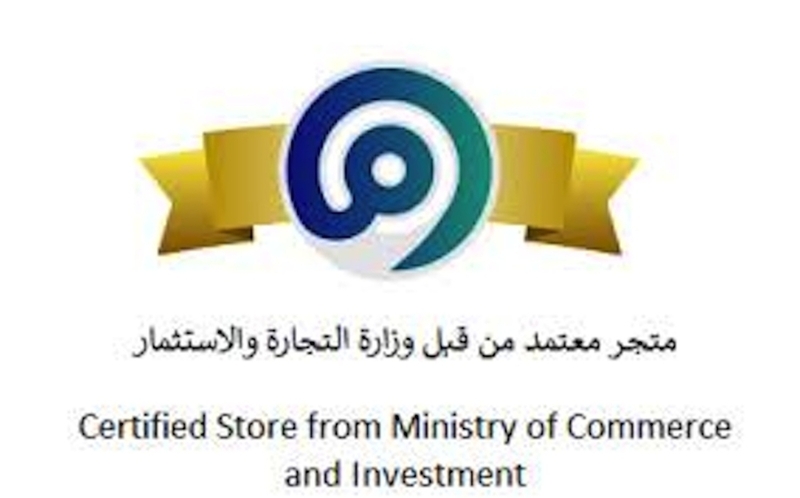 The remaining six members will be appointed by the minister of commerce and investment. 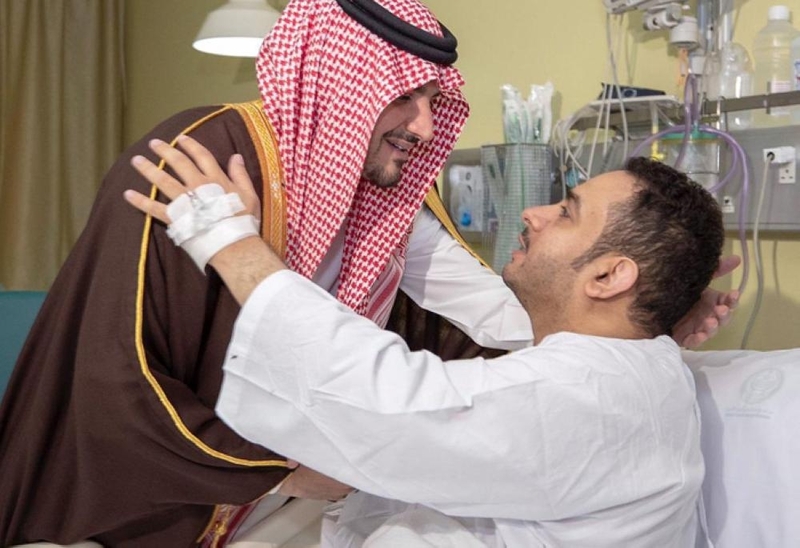 According to the regulations, all candidates should be Saudi nationals, not less than 30 years of age and must have been involved in commercial or industrial activities for a minimum of three years. Azzan said 72 of the candidates, including 10 women, represent the category of traders including 10 women, while only 20 candidates are running for seats reserved for industrialists. Out of about 100,000 members of the chamber, some 75,000 are eligible to vote in the elections. Azzan said initially there were 89 candidates from the businessmen category but 17 of them, including a woman, opted out. According to the election committee chief, representatives of all registered companies and establishments including foreign investors would be allowed to vote. Azzan said two people from each establishment — either the owner or a manager authorized by the owner — can cast the vote on behalf of the establishment. As for companies, the chairman of the board of directors or any authorized board member can participate in the polls. 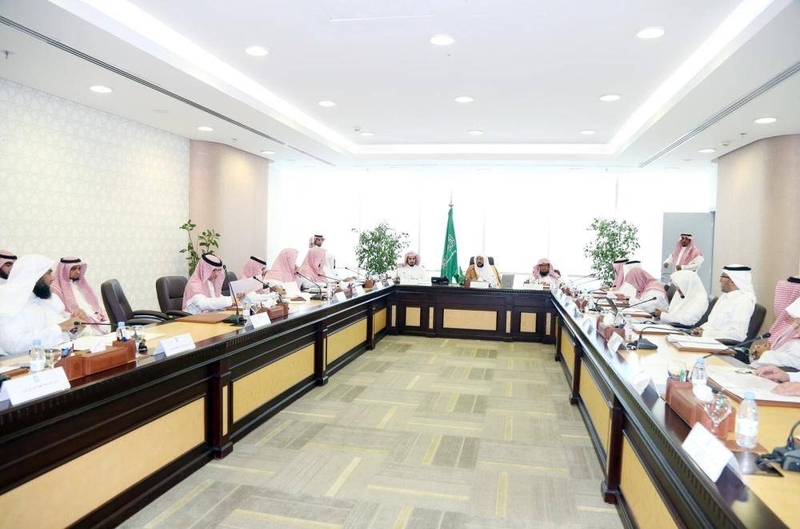 According to Hassan Dahlan, secretary-general of the chamber, the elections will be held from March 25 to 28 in the four sub-regions of Qunfudah, Laith, Khulais and Rabigh while in Jeddah it will be held on March 24. In a meeting held recently with the election committee chairman, the candidates agreed to a draw for the distribution of the publicity booths. The candidates are allowed to campaign through local newspapers, social media and billboards but are forbidden to use TV channels, mosques and sports and cultural clubs for campaigning. Dahlan said for the first time ever the chamber has printed a guidebook on electronic voting. “This is also the first time we have this large number of candidates and voters,” he added. Meanwhile, the general assembly of the chamber will meet on Tuesday to discuss the achievements of the chamber during the past year, its closing accounts for the financial year 2018 and the budget for 2019.